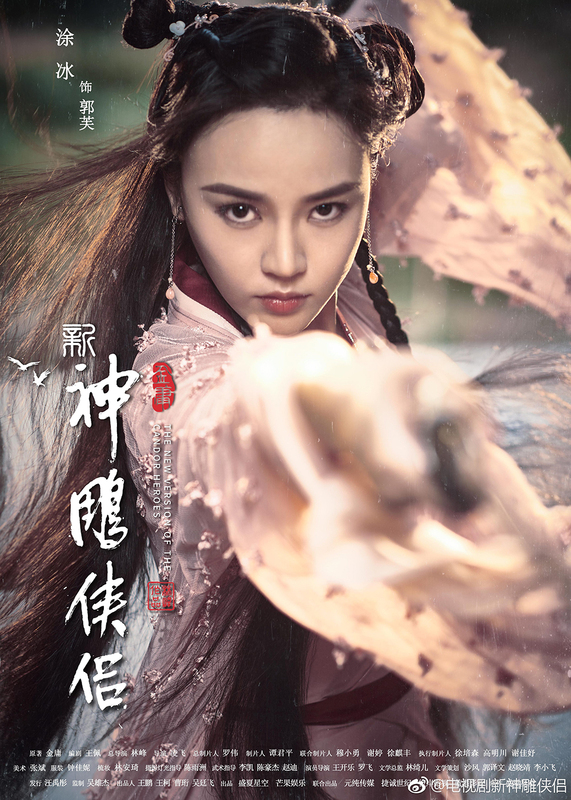 2018 is the year of remakes for the Chinese film and TV industry, and unsurprisingly, Jin Yong (金庸) remakes are also in the picture. 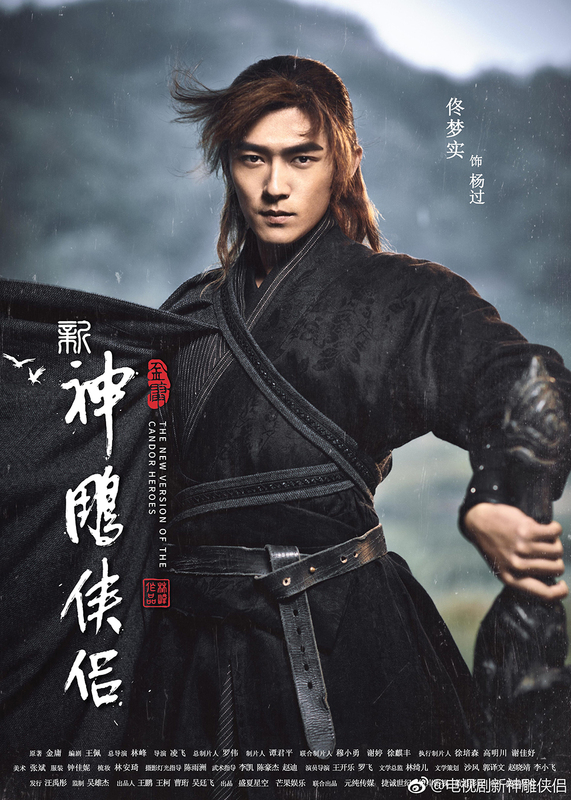 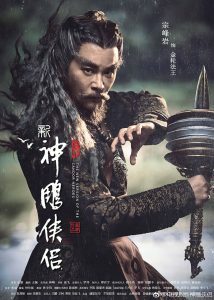 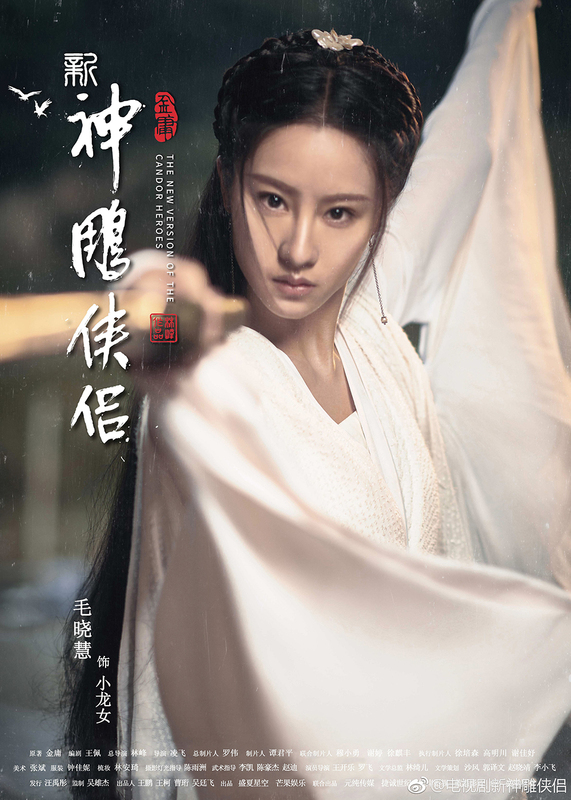 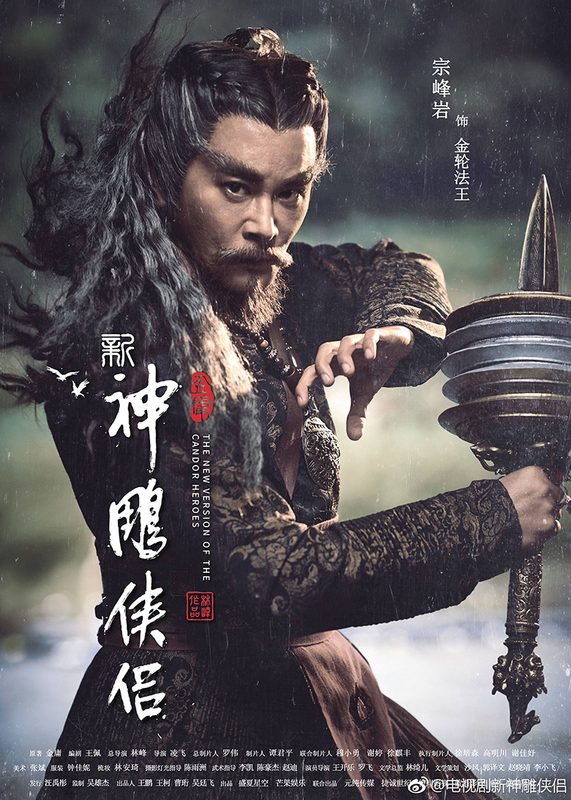 The new remake for the Jin Yong classic Return of the Condor Heroes <神雕侠侣>, temporarily called The New Version of the Condor Heroes, has released a set of character posters to introduce a new generation of the iconic characters. 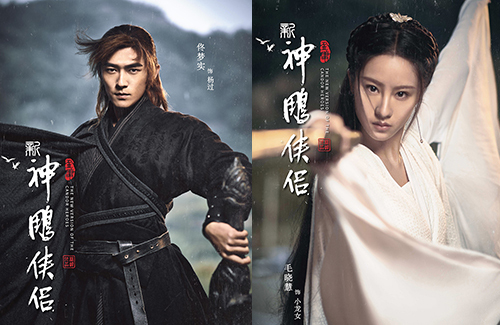 Yang Guo is played by 25-year-old Tong Mengshi (佟梦实), Little Dragon Girl is played by 22-year-old Mao Xiaohui (毛晓慧), Shao Bing (邵兵) as Guo Jing, Gong Beibi (龚蓓苾) as Huang Rong, Mao Linlin (毛林林) as Li Mochou, and Alex Fong Chung-sun (方中信) as Huang Yaoshi. 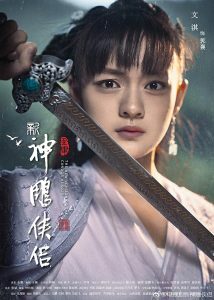 Netizens and fans were underwhelmed with the visuals of the new characters, with some comparing Little Dragon Girls’ overall design to resemble Crystal Liu (刘亦菲) in the 2006 remake—which isn’t surprising, considering that both studios have used the same costume designer. 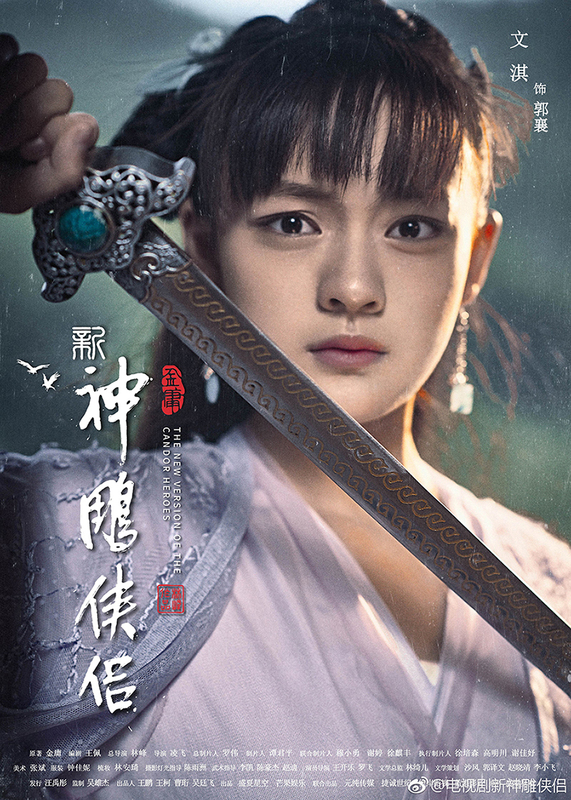 Many were also not impressed with Mao Xiaohui’s looks as Little Dragon Girl, but with the broadcast only months away, there is still plenty of time for netizens to change their minds.